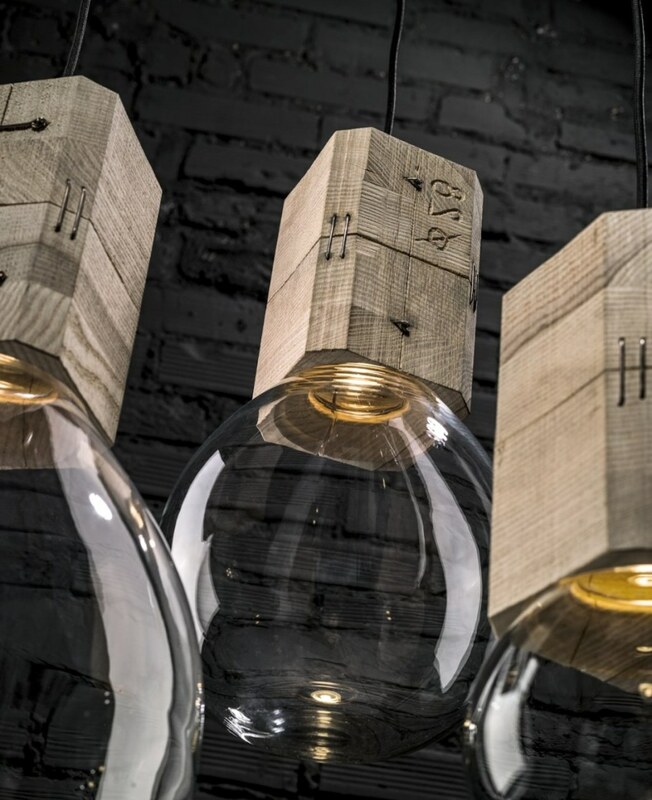 The designers from Jan Plechac & Henry Wielgus company presented a collection of handmade Moulds lamps for the trading house Lasvit. 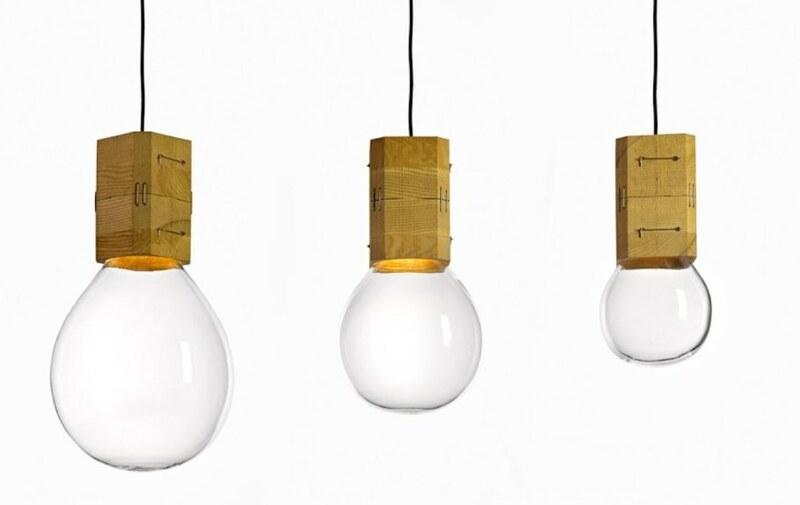 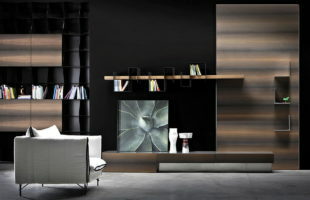 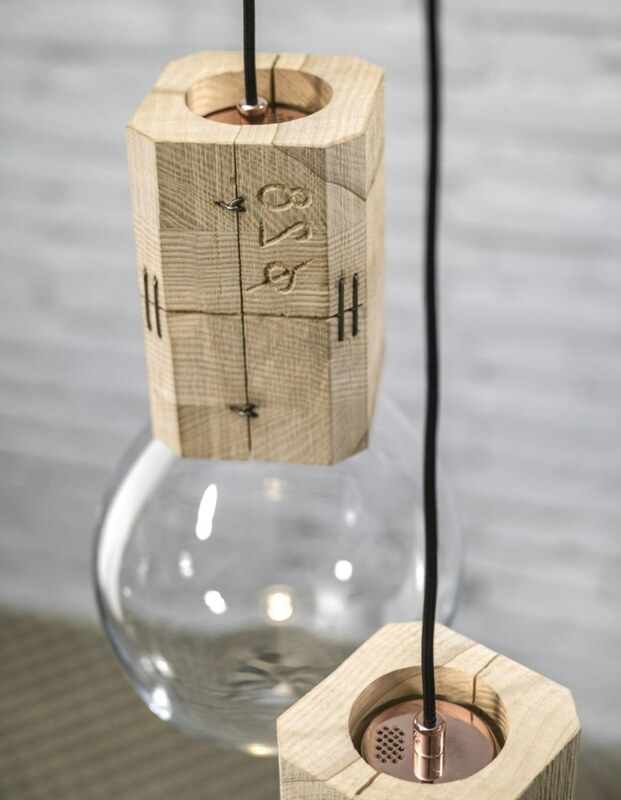 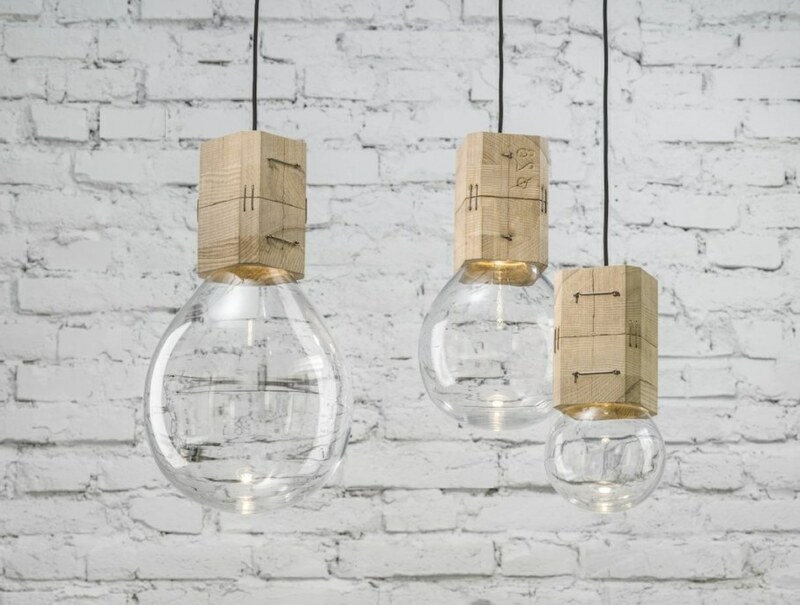 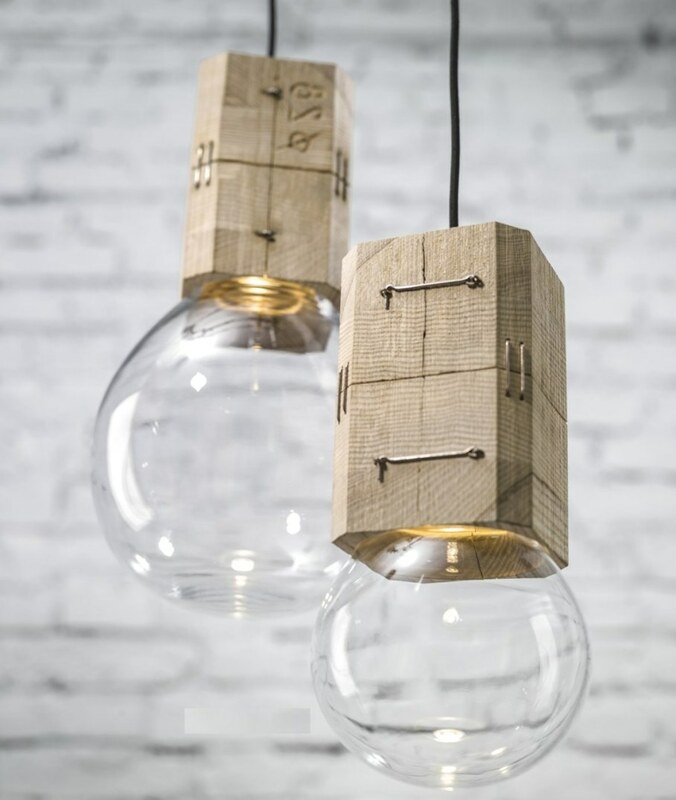 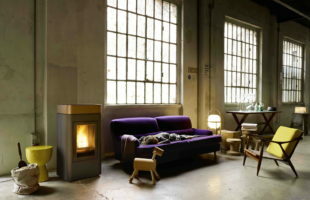 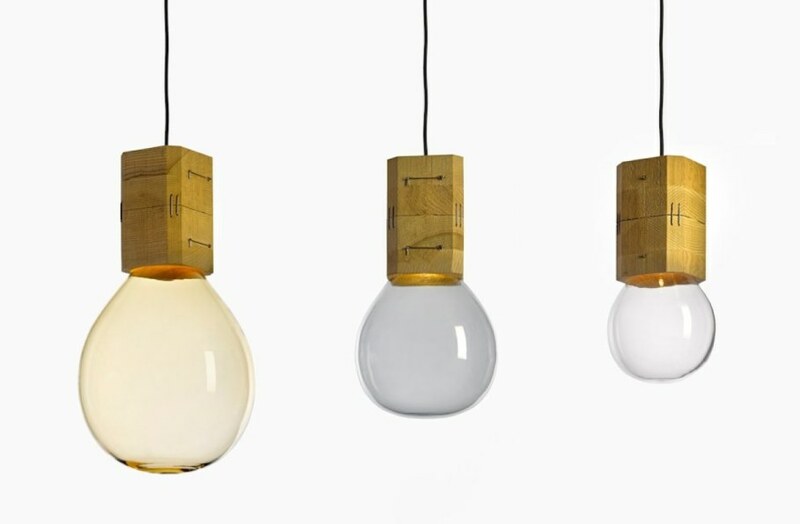 Ordinary, at first sight, bulb is made of a wooden cap, where it is hidden a led element with a warm light. 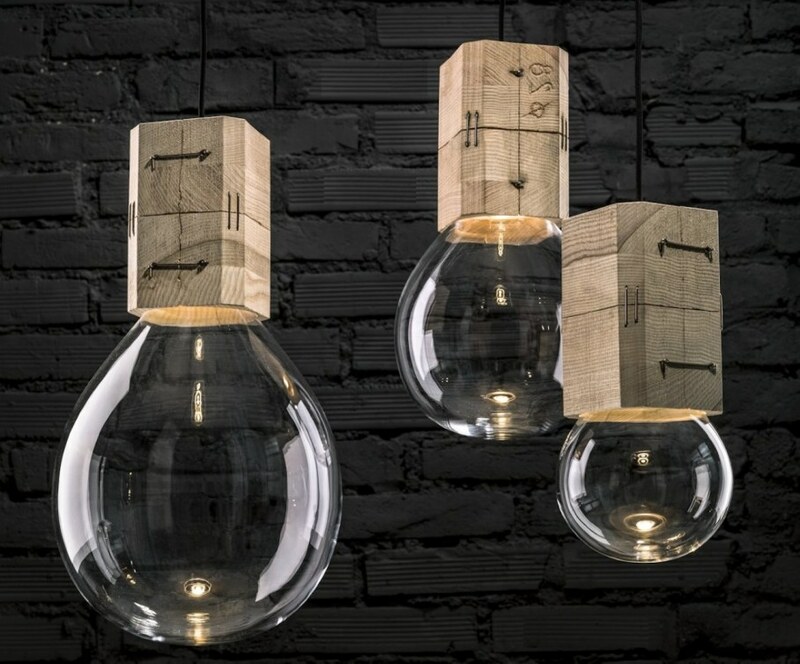 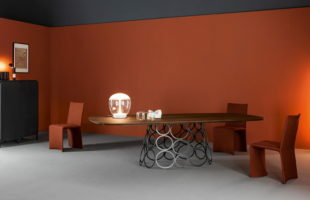 The glass is blown and can be tinted in different shades.